Collection of famous Bahamian proverbs, true sayings and wise words. Use words and image sayings to keep you moving forward! 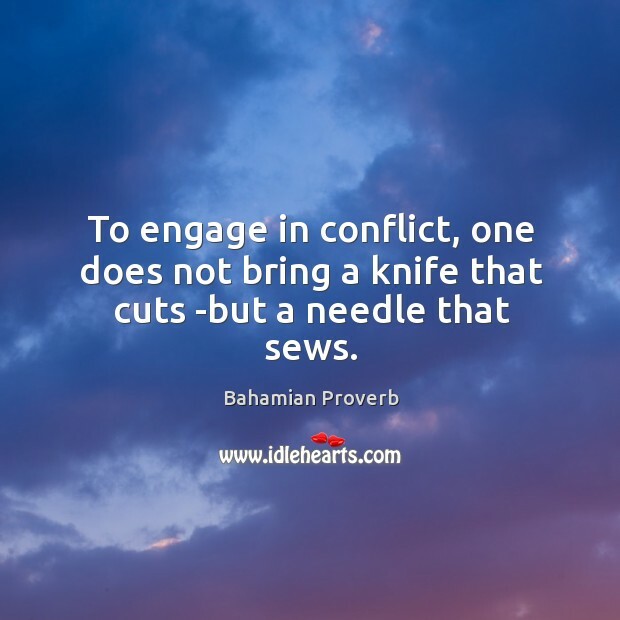 To engage in conflict, one does not bring a knife that cuts -but a needle that sews. 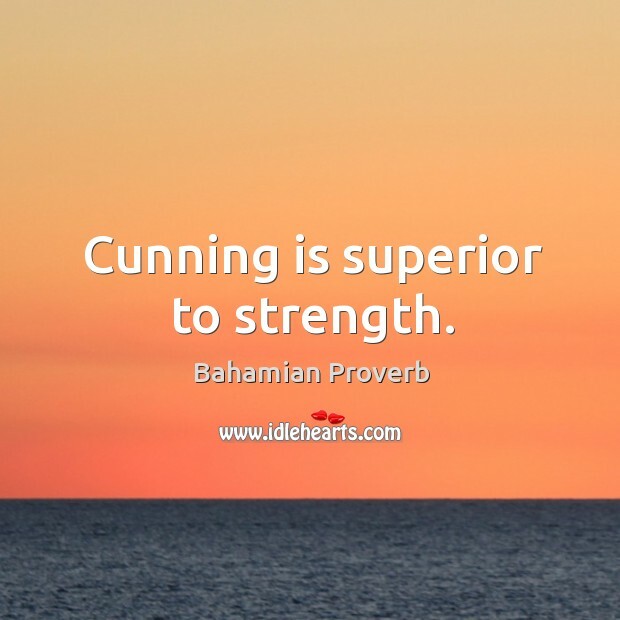 Cunning is superior to strength.